The Royal Shakespeare Company opened in Britain in 1961 and changed theatre forever. 400 years after his death, the playwright's work began to be performed in a radical new way. The Royal Shakespeare Company opened in Britain in 1961 and changed theatre forever. 400 years after his death, the playwright's work began to be performed in a radical new way. 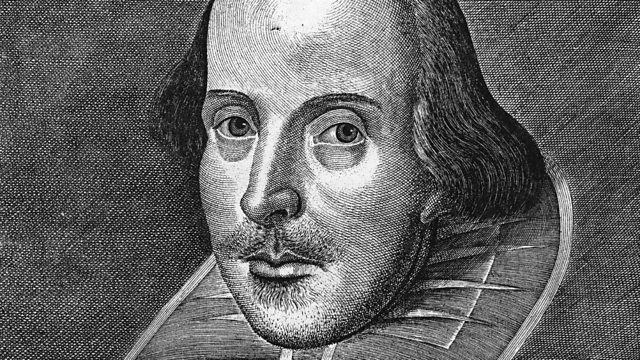 Claire Bowes has been listening to archive of the founder of the theatre company, Sir Peter Hall, and speaking to Britain's longest serving theatre critic, Michael Billington about the move which made Shakespeare more relevant than ever before.